A brilliant and utterly original thinker, Andrew Solomon's journey began from his experience of being the gay child of straight parents. He wondered how other families accommodate children who have a variety of differences: families of people who are deaf, who are dwarfs, who have Down syndrome, who have autism, who have schizophrenia, who have multiple severe disabilities, who are prodigies, who commit crimes, who are transgender. The Great Lakes - Erie, Huron, Michigan, Ontario, and Superior - hold 20 percent of the world's supply of surface fresh water and provide sustenance, work, and recreation for tens of millions of Americans. But they are under threat as never before, and their problems are spreading across the continent. The Death and Life of the Great Lakes is prize-winning reporter Dan Egan's engaging portrait of an ecological catastrophe happening right before our eyes. Great story of the Great Lakes! 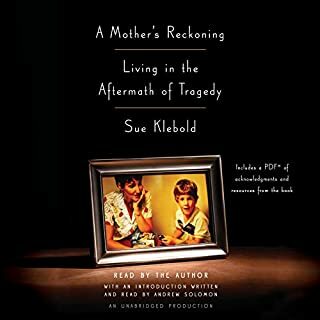 From the winner of the National Book Award and the National Books Critics' Circle Award - and one of the most original thinkers of our time - a riveting collection of essays about places in dramatic transition. 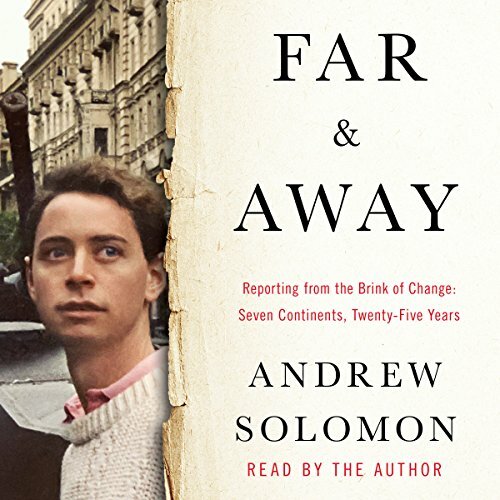 Far and Away collects Andrew Solomon's writings about places undergoing seismic shifts - political, cultural, and spiritual. Chronicling his stint on the barricades in Moscow in 1991, when he joined artists in resisting the coup whose failure ended the Soviet Union; his 2002 account of the rebirth of culture in Afghanistan following the fall of the Taliban; his insightful appraisal of a Myanmar steeped in contradictions as it slowly, fitfully pushes toward freedom; and many other stories of profound upheaval, this book provides a unique window onto the very idea of social change. With his signature brilliance and compassion, Solomon demonstrates both how history is altered by individuals and how personal identities are altered when governments alter. A journalist and essayist of remarkable perception and prescience, Solomon captures the essence of these cultures. 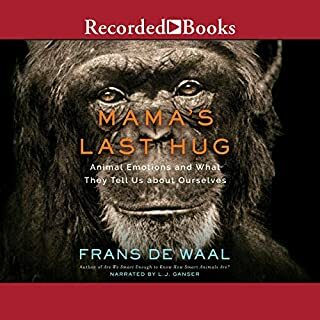 Ranging across seven continents and 25 years, Far and Away takes a magnificent journey into the heart of extraordinarily diverse experiences, yet Solomon finds a common humanity wherever he travels. Illuminating the development of his own genius, his stories are always intimate and often both funny and deeply moving. ©2016 Andrew Solomon (P)2016 Simon & Schuster, Inc.
What did you love best about Far and Away? Beautiful insights, language and prose. I felt like I was inside Andrew's head pondering his adventures. I cried, laughed out loud and shared his stories with anyone who would listen. I highly recommend this book. Sometimes, an author gives a good performance of his/her own work. Not this time. Solomon is a rich, eloquent writer and his examination of situations in the places to which he has traveled (excellent distinction between traveller and tourist) is unexpected and revealing. Unfortunately I had to stop before the end because I found his preachy, sing-song delivery too off-putting. It's a shame. A bit less cohesive than his other work but I expected it as it is a collection of essays. This book is a rare window into places and cultures most people will get to know otherwise. Andrew Solomon has arguably the best job in the world and he is entirely worthy of it. History from a different angle! Where does Far and Away rank among all the audiobooks you’ve listened to so far? Enjoyed this book, it was very long but never was boring and I learned a lot about the whole world. 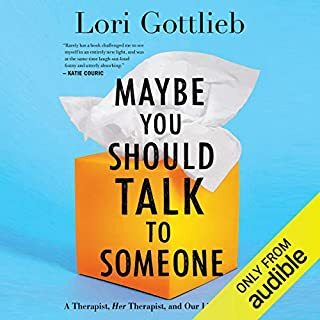 It is one of the best books I have ever read/listened to. Solomon talks about many many countries individually; he covers the culture, the peoples, the conflicts, the arts, the foods, the politics of countries you don't know much about and many you do. He covers his trips to these places, who he met, who went with him, what happened to people he met, etc., over about the last 25 years. 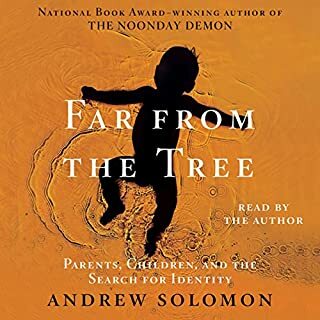 Have you listened to any of Andrew Solomon’s other performances before? How does this one compare? Glad I listened to this long book; I learned so very much about many countries and their history. 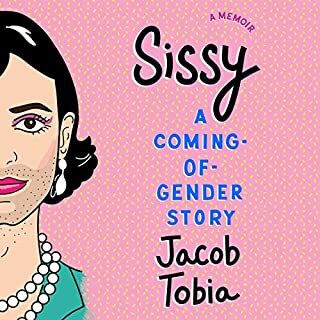 If you never thought people are the same all over, this book will convince you that yes they are! I recommend this book for adults interested in history and culture and the arts. Some of the difficult war conflicts described make it unsuitable for some. If you could sum up Far and Away in three words, what would they be? 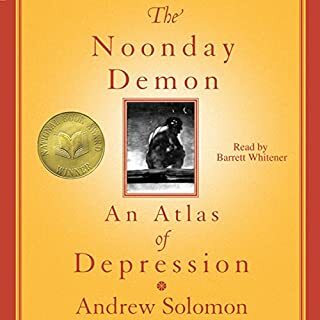 What does Andrew Solomon bring to the story that you wouldn’t experience if you just read the book? If you could give Far and Away a new subtitle, what would it be?